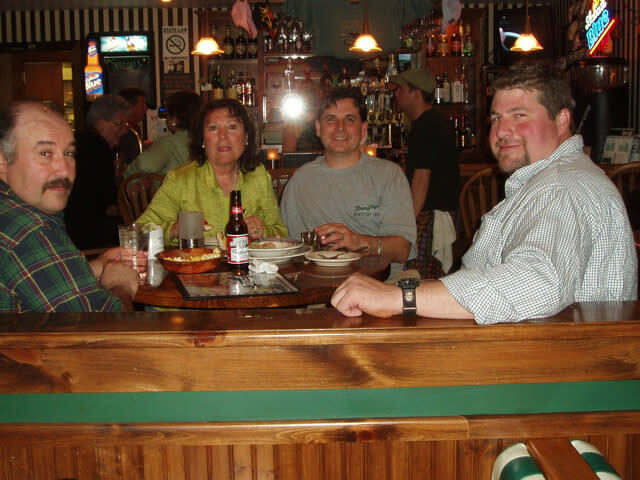 Conveniently located at "The Four Corners" in Speculator, NY, Logan's Bar & Grill is always the place to be. Open year-round, Logan's offers a mix of excellent food, fun, games, music, drink specials and more. 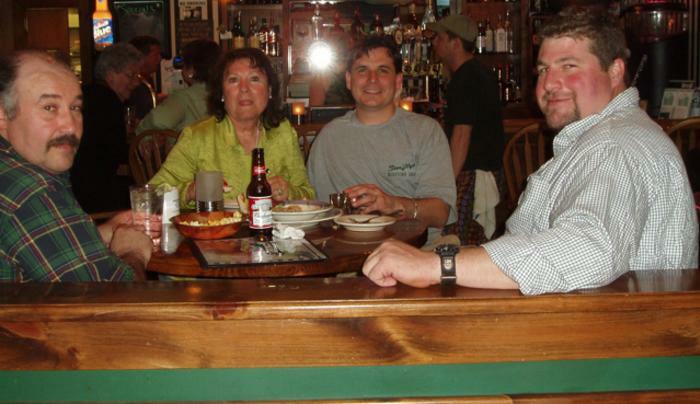 Come in and enjoy casual family dining in a relaxed atmosphere with friendly, professional service. We welcome the opportunity to serve you!